The British Engines’ Apprenticeship+ programme and graduate scheme have received full re-accreditation from the Institution of Mechanical Engineers (IMechE). 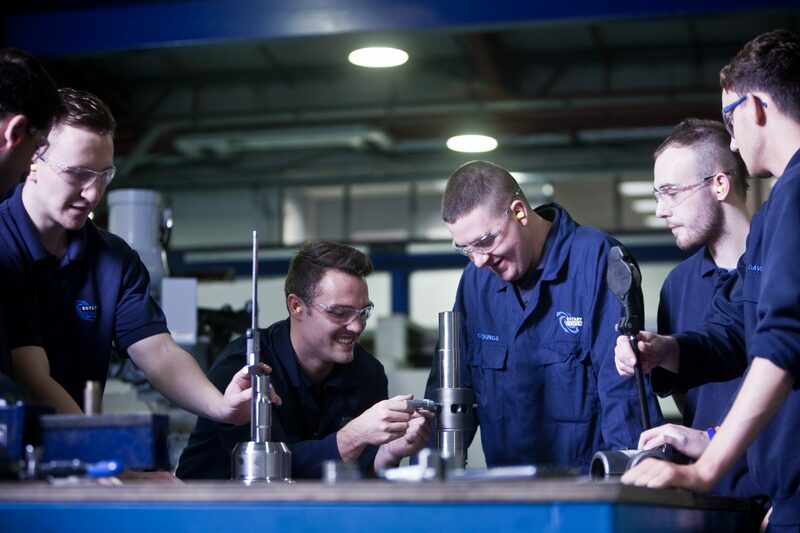 This means that both the British Engines apprenticeship and graduate schemes are recognised by the professional body as meeting the requirements for the professional development of engineers. The approval of the graduate development scheme means that the IMechE has assessed the programme to ensure that the right opportunities, mentoring and feedback are in place for enrolled graduates to apply to become Chartered Engineers (CEng) or Incorporated Engineers (IEng) after their Initial Professional Development (IPD). Existing registered engineers from within the British Engines Group will mentor those working towards registration. This will lead to the development of relationships between professional engineers and graduates, and will allow those who have already completed registration to keep up their Continuing Professional Development (CPD). Certification will last a period of three years and following its expiration in 2020, British Engines will be required to resubmit an application to receive further accreditation. The British Engines graduate and apprenticeship schemes will open for applications the week commencing Monday 29th January.